From Tono, land of legends passed down the generations, to Kamaishi, a city still rebuilding from disaster. 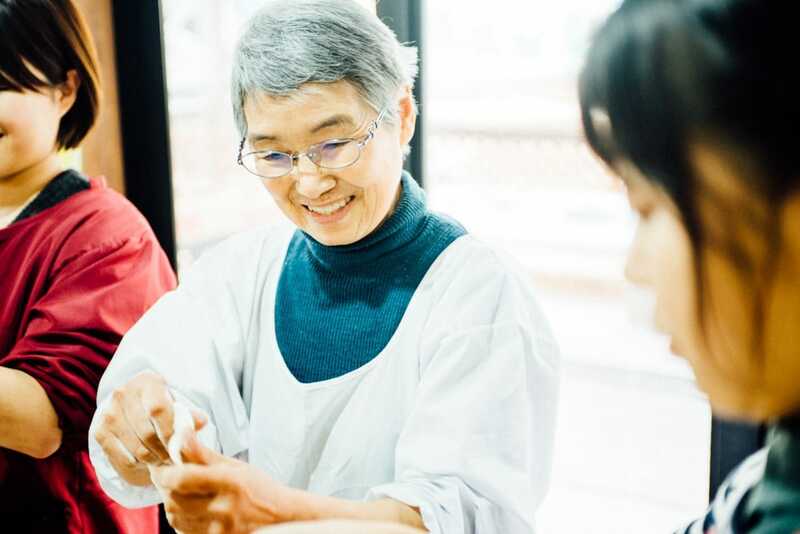 Here is a model overnight itinerary to experience the wholesome, simple life of Japanese living with nature – and to hear a lot of stories along the way. Tono City was the scene of the 119 legends about fantastical and mysterious yokai (ghost or demon) recorded in the 1910 collection, The Legends of Tono. The most famous of type of ghost in Tono is the kappa, or “river child”. Behind Jokenji Temple, about 30 minutes by bus from East Japan Railway Company (JR-East) Tono Station, runs the mountain stream Kappa-buchi, which the legend indicates is a likely place to encounter kappa. The classic image of the kappa in Japan is a green-skinned impish character with a round bald spot on the top of his head called a “plate” and bearing a tortoise-like shell on the back. But the kappa of Tono are said to have red skin. 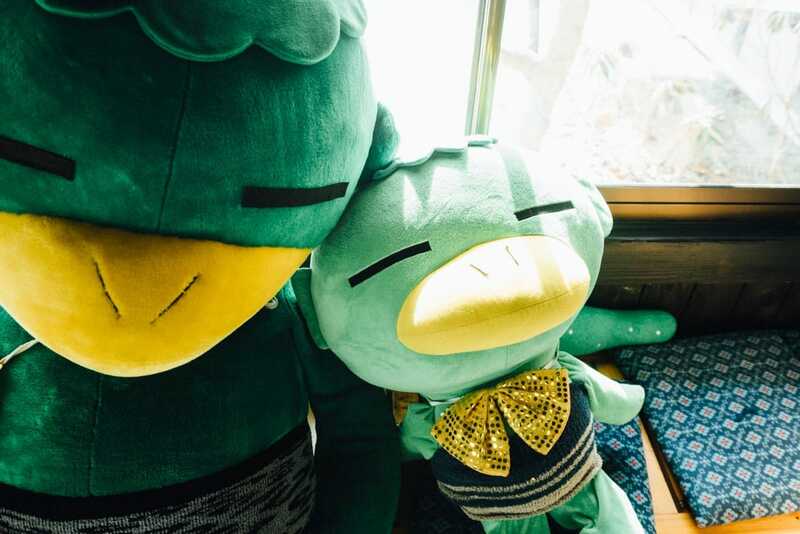 The city’s official kappa guardian and tourism ambassador, Haruo Unman, says that it is believed that the ghosts of Tono appear to people of good conscience. At the nearby Densho-en, a tourist facility, you can purchase a “Kappa hunting permit”. Head out “kappa fishing”, armed with fresh cucumber, known to be irresistible to the creatures. 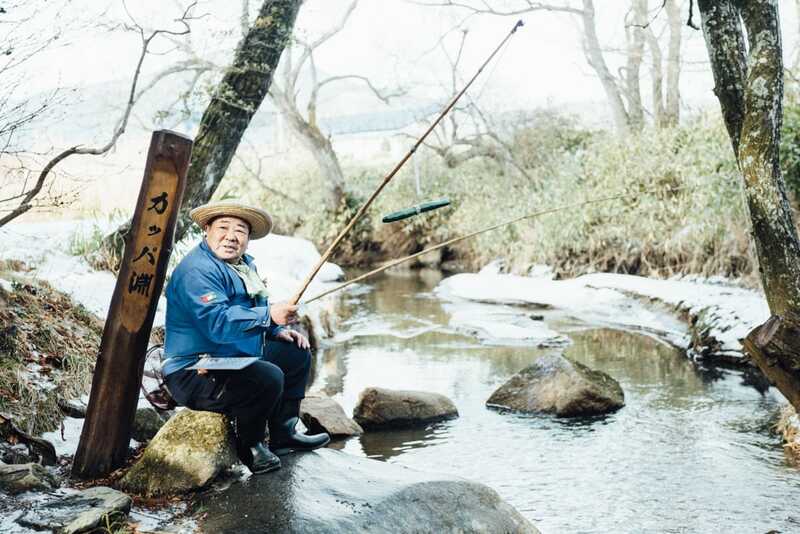 Once you have had a glimpse of the mysterious world of Tono’s legends, walk 10 minutes from Kappa-buchi toward Tono Furusato Village. 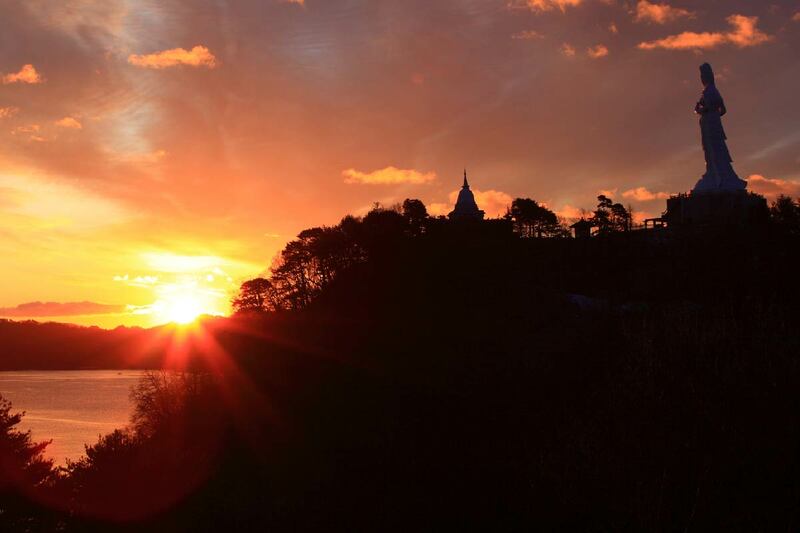 This is a location used in producing samurai TV dramas and is truly a place to forget the modern world. It is a replica of the village as it was, based around the farmhouse that was inhabited until the mid-20th century, with a turning water wheel and horses. The village is a place to learn dyeing techniques, pottery, rice cake pounding and soba noodle making from local residents. It is also a stage for the traditional songs and dances performed in seasonal festivals. Take some time out from the clamor of city life to daydream about how the Japanese people used to live in tune with nature. 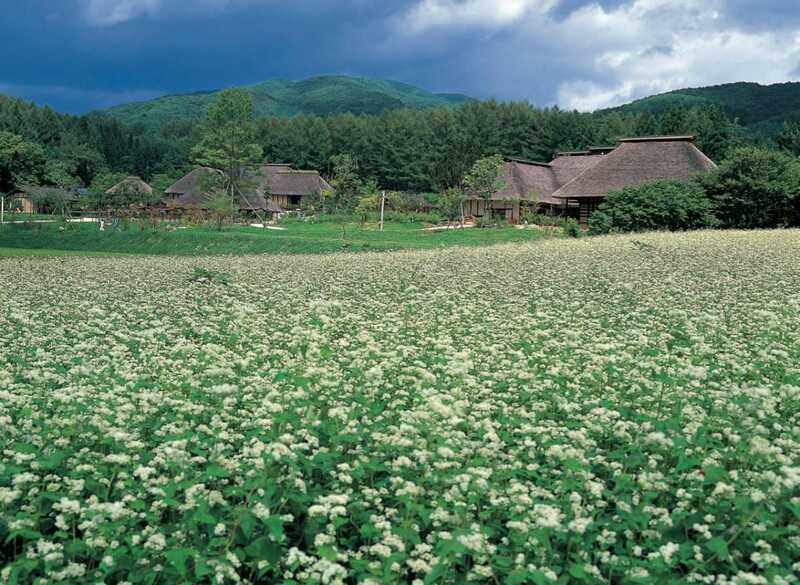 Exploiting the temperature extremes of its continental climate, Tono is the center of hop production in Japan. 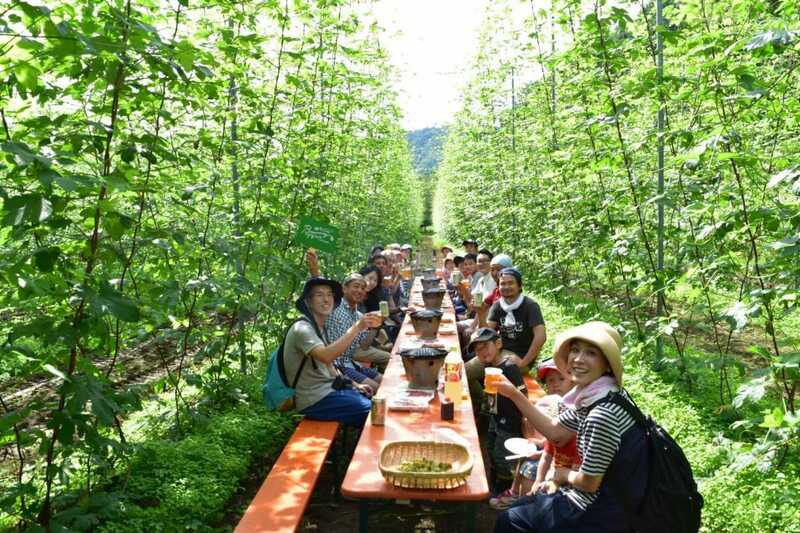 Amid the difficulties facing agriculture with depopulation, Tono City, beer brewers and hop farmers have come together to turn Tono into a beer capital since 2016. A brewery and beer bar opened near JR Tono Station in spring 2018, renovating an old building previously used by a sake shop. The owner, an Osaka native, moved to Tono for the flavor of the hops, which date back more than 50 years. 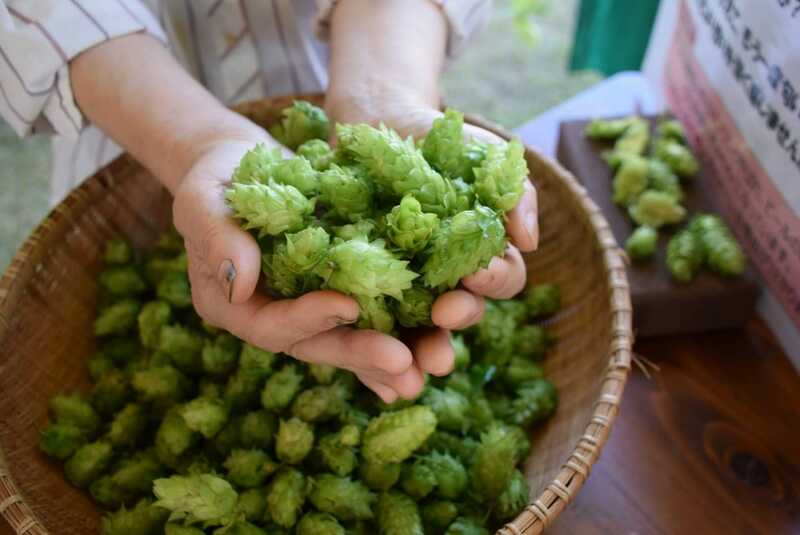 You will want to go there and taste a hoppy Tono craft beer made from these hot hops. After a day of immersion in Tono’s traditional culture and new movements, how about enjoying a warm local welcome and good night’s sleep in a traditional minshuku (inn). Ten minutes’ walk from JR Tono Station is a much-loved minshuku that is over 50 years old and famous for its irori (open hearth). 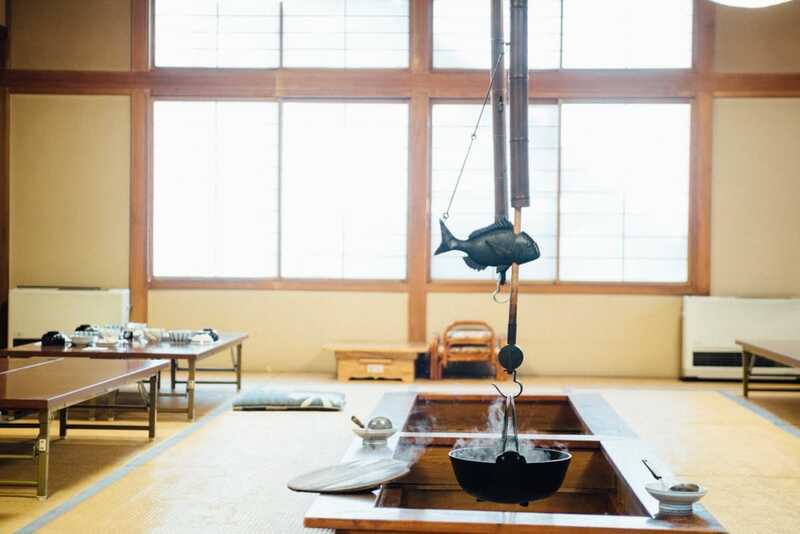 The hearth is created in traditional Japanese houses by cutting a square hole in the floorboards and spreading ash across the base, then a fire is made on top. This is used not only for heating but for cooking. Very few houses retain the irori today. Minshuku Tono also brews its own doburoku (unfiltered sake) using the sweet, sour taste of fruit like apples and grapes. Especially popular among the ladies, it is even sold in Spain and Italy. 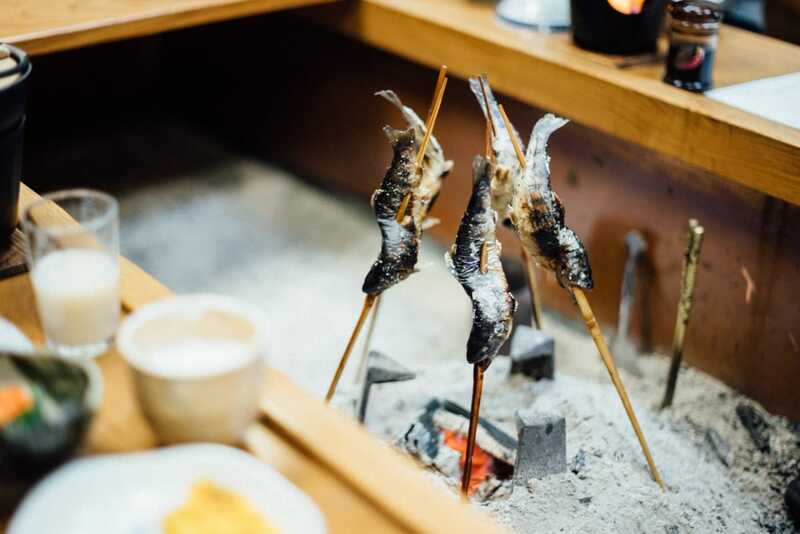 Taste the fusion of old and new with some fish grilled on the irori and freshly brewed doburoku.